Five businesses will receive the 2013 Dakota County Regional (DCR) Chamber of CommerceBusiness Excellence Awards at an awards celebration on Nov. 21. 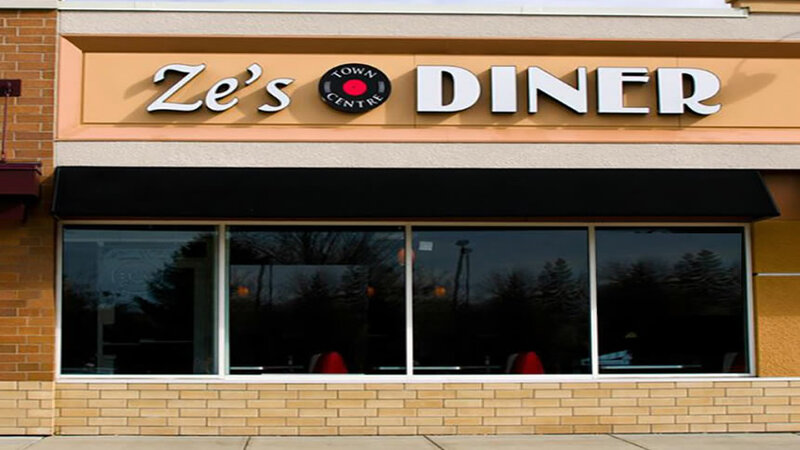 This year, Ze’s Diner will receive the Small Business of the Year Award. The feature presenter at the event is Eagan resident Jeff Pellegrom, executive vice president and chief financial officer for the Minnesota Wild. Pellegrom will present on the business success of the Minnesota Wild. The awards celebration will take place from 7:30 a.m. to 9:30 a.m. on Thursday, Nov. 21 at the Lost Spur Golf and Event Center, located at 2750 Sibley Memorial Highway in Eagan. Tickets include breakfast and are $30 per person.